Wednesdays at 7:30 p.m. Encores Saturday at 9:30 a.m, Sunday at 11:00 a.m. 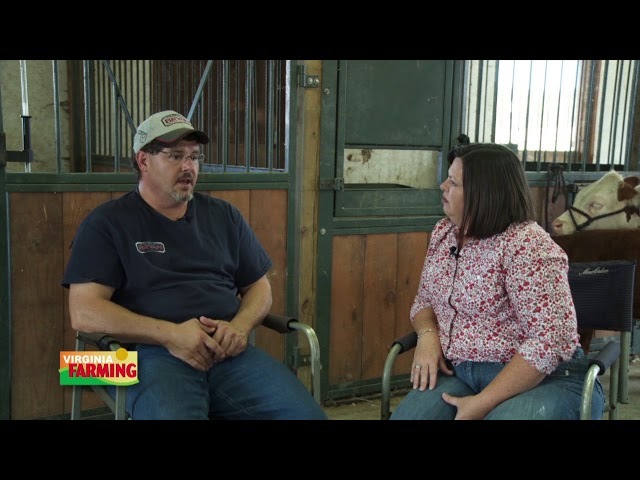 Hosted by Jeff Ishee, VIRGINIA FARMING is a weekly, locally-produced farming news series. 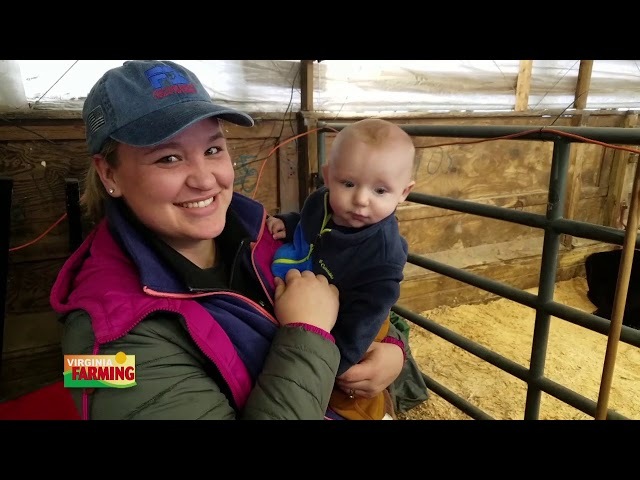 Topics include: poultry, beef, dairy, crops, wine, seafood, timber, aquaculture, and farm safety, as well as a myriad of other topics that affect farmers and consumers each and every day. 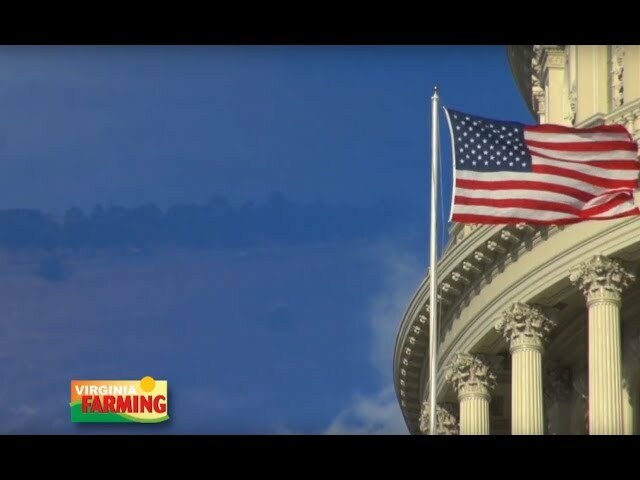 Where Can You Watch Virginia Farming? RFD-TV- serving the entire U.S. The State Arboretum of Virginia is located at the Blandy Experimental Farm near Boyce, VA. Started in the 1930s, it now contains over 5000 woody trees and shrubs from around the world. The Virginia wine industry has grown tremendously over the past two decades and is now one of the most respected regions in the world for producing quality wine. It is a proven fact that on-farm safety practices save lives. This week we explore the inherent dangers of working around grain bins. Micro-breweries located on working farms are all the buzz. See how the demand for "local, craft beers" is impacting Virginia agriculture. 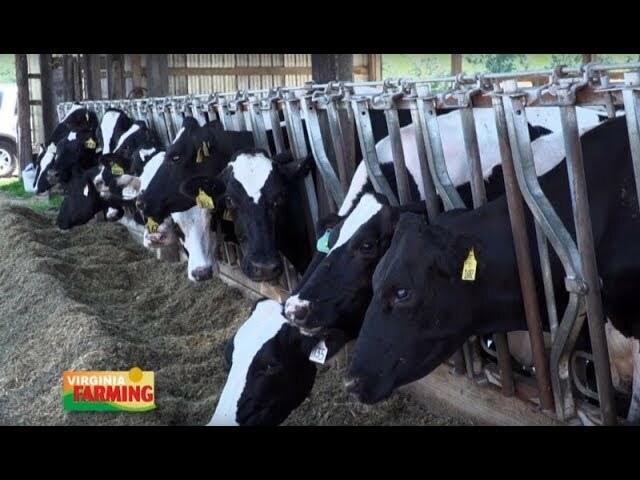 The dairy sector ranks #3 in the Virginia agricultural economy. Some of the leading research on dairy animals and dairy products take place at this facility in Blacksburg. We visit one of the oldest farms in the United States, located on the historic James River. To serve the public through active community engagement and by providing trusted and valued services and high quality content to educate, enlighten, lead, inspire and entertain. Media doesn't work without YOU, the PUBLIC. WVPT no longer receives state funding to sustain our operations. In fact, the majority of the station's support comes from viewers like YOU! ©2016 WVPT Shenandoah Valley Educational Television Corporation. All Rights Reserved. Designed & Developed by 373DESIGN.